Computer simulations are performed in support of experimental investigations on material optimization, method, process and device development. 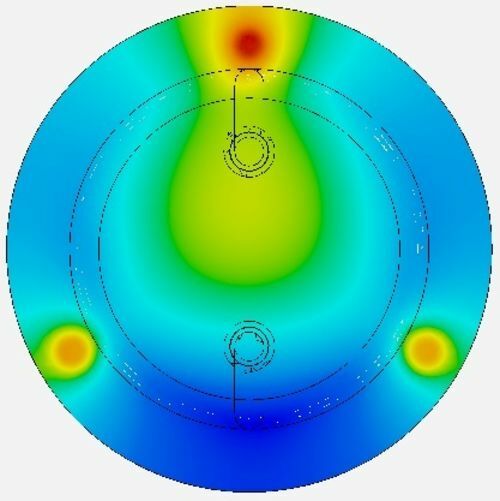 They are used for modelling the description of complex systems and can help in the application environment to save time-consuming practical tests and reduce the number of necessary optimization cycles. 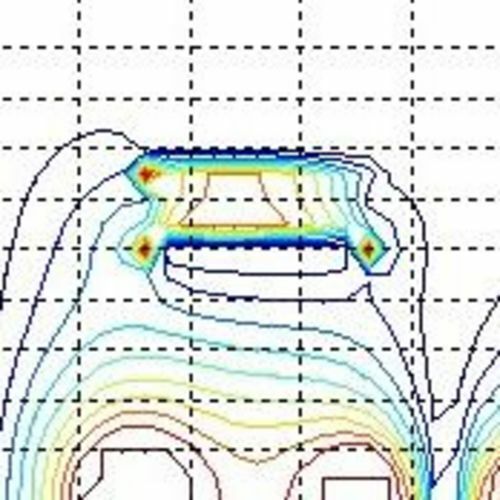 Different commercial and simulation tools from our own development are used. 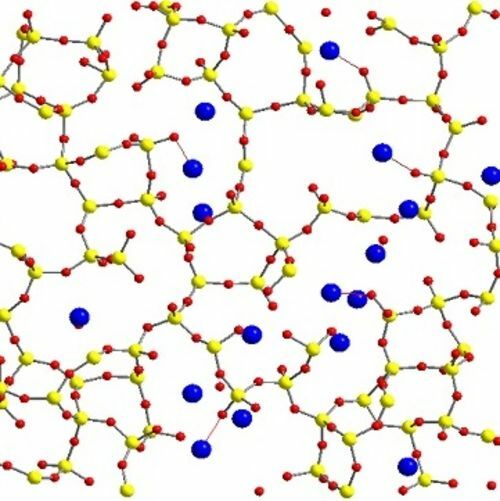 The focus is on computer experiments using molecular-dynamic methods, field simulations, heat transport and their combination to determine complex material and system properties.